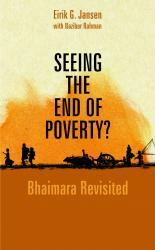 There has been a remarkable transformation of the rural economy in Bangladesh during the last decades leading to significant reductions in poverty. National statistics and other reports have documented the progress in agriculture, infrastructure, health, education and the improved condition for women in rural Bangladesh. 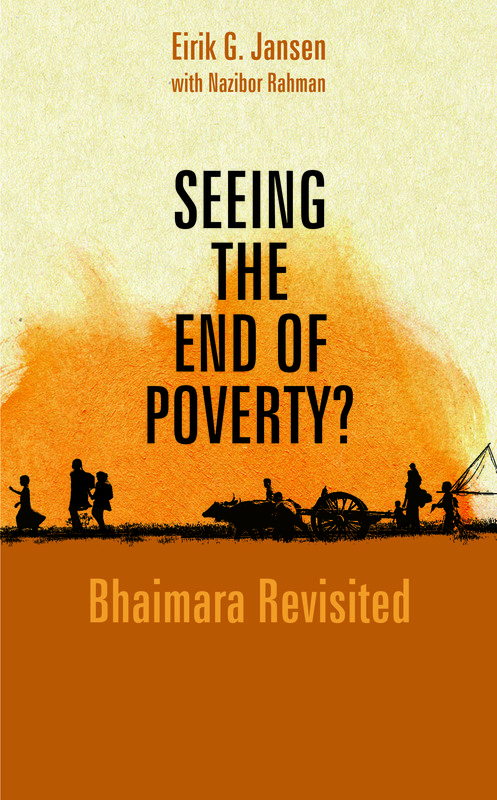 This unique (re)study of a particular village in Bangladesh, named Bhaimara, represents the transformation that has taken place in the country. The study documents with unparalleled clarity and in great detail the progress that has occurred in Bhaimara and the way people perceived the phenomenon. The insights depicted through such observations are hardly found in statistics and aggregate analysis, or in any other existing literature. The original study, Rural Bangladesh Competition for Scarce Resources (Dhaka: UPL, 1987), was conducted between 1976 and 1980, and the last study between 2010 and 2016. 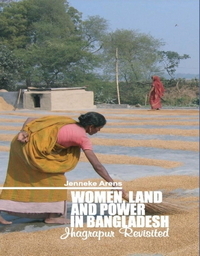 Five households compared over the two time periods through extensive case studies have collectively become the mirror image of how rural Bangladesh got integrated into the national and international economy, opportunities created outside agriculture, and the role played by the Government, NGOs and donors. The book is a must-read for policymakers, politicians, development practitioners, economists, journalists, and anyone who is interested in understanding the nature of Bangladesh’s success story and it’s transition into middle-income status.